Strala 200+Hour Ready-to-Lead Training: NYC, Spring 2016! Jump into our 200+Hour Ready-to-Lead Training in April 2016, led by Tara Stiles, meeting every day for two weeks! Schedule: Saturdays from 1pm to 5pm, Sundays from 9am to 3pm, weekdays from 10am to 5pm, plus classes, independent work, and small group practice throughout each week. Price: $3,100. $1,550 deposit to reserve your spot, with the remaining $1,550 due on April 9, 2016.
move how it feels good, and handle challenges with ease. Please note that at least 180 training hours are spent learning and practicing with our faculty. Every member of our faculty has more than 15 years of practical experience, and between 4 and 10 years of advanced education at top-tier institutions. 2) Orchestration. Guiding feeling, movement, breath, feeling, poses, alignment, exploration, touch and support, practical anatomy and physiology, safety, injuries, healing, health, nutrition, language, voice, sequence, pace, music, position, body language, and attitude. Outside of Intensive Hours other assignments can be done in your own time. Stay easy and have persistence and patience with yourself and you’ll accomplish it all and more. 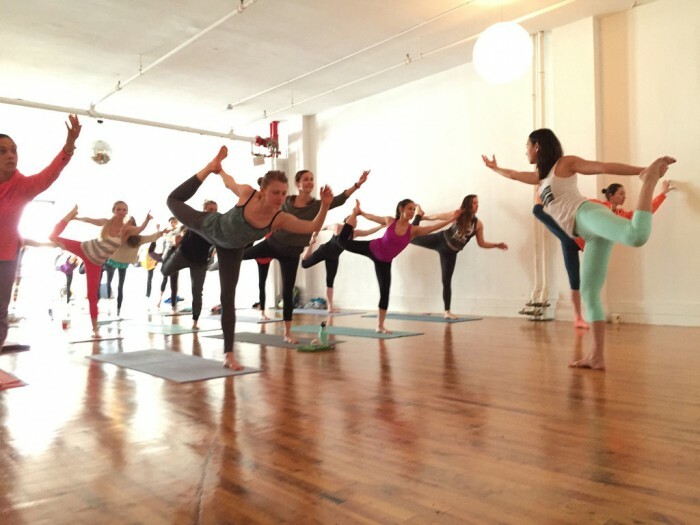 – If you’re leading yoga, people will love the experience, and your classes will grow. – You’ll be a creative, capable and inventive leader at work. – You’ll connect and relate easily and enjoyably with the people around you. – You’ll make the yoga you want, and the life you want. You’ll learn how to understand and lead a Strala class from the ground up, beginning with our Vocabulary of Movement, designed to harness your breath-body connection, and get you moving easily and naturally from the inside-out. We’ll explore sequencing, pace, flow, psychology, language and music. You’ll also learn to be incredibly capable in your body and in your life. Mike Taylor is a guide, resident healer, and co-founder at Strala. Named “Best Mover” by MindBodyGreen, he’s practiced Eastern movement and healing techniques, including tai chi, qigong, and shiatsu, for more than three decades. In his younger years, Mike challenged centuries of reasonable and well-tested martial traditions in hundreds of competitions, by applying unruly imagination to a world where rules were unbreakable. As he got older, he continued on to medical applications of the mind-body connection in university. Mike studied mind-body medicine at Harvard, and alternative medicine and psychology at Oxford. After running into walls with standard medical practice in the U.S. and England, Mike left his healthcare roots. He worked at a steel mill for a while, joined a web company, and then founded a few more. Now Mike has found his way back to health care done right, helping people let go of stress in their bodies and minds, become their own best caregivers, and get happy! Mike climbs a few mountains in his spare time. Sam Berlind is an Ohashiatsu teacher and practitioner living in NYC. While studying Comparative Religion and Philosophy at the University of Edinburgh in 1981, he began to practice Iyengar yoga, and continued to practice and teach yoga after moving to NYC. Eager to learn more about the relationship between the healing properties of yoga and traditional Asian medicine, he began studying with Wataru Ohashi. Sam fell in love with shiatsu, began teaching Ohashiatsu in 1987, and lead the Ohashiatsu school in New York for 20 years. He has since taught in NYC, Omega Institute, and throughout the US and Europe. Sam also teaches enhancement workshops and seminars based on his study of Feldenkrais Method, Gestalt therapy, Zen Shiatsu, TCM, and other modalities. His understanding of the healing arts is deeply influenced as well by his study and teaching of martial arts since 1988. $1,550 USD deposit reserves your spot, remaining $1,550 is due to Strala via check or credit card by April 9 (total is $3,100). Strala Training supports both people looking to teach yoga, and people looking to build a strong foundation for their own practice. Both approaches work well within our training. 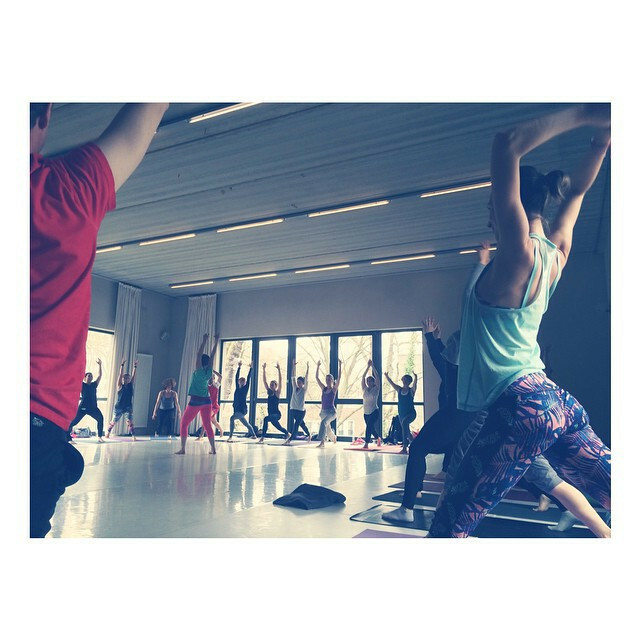 If your near-term aim is to lead yoga classes, then you’ll be on our Teaching Track, and at least 2 years of yoga experience is required. Exceptions are made where your training is intended as ground for developing your own personal practice. 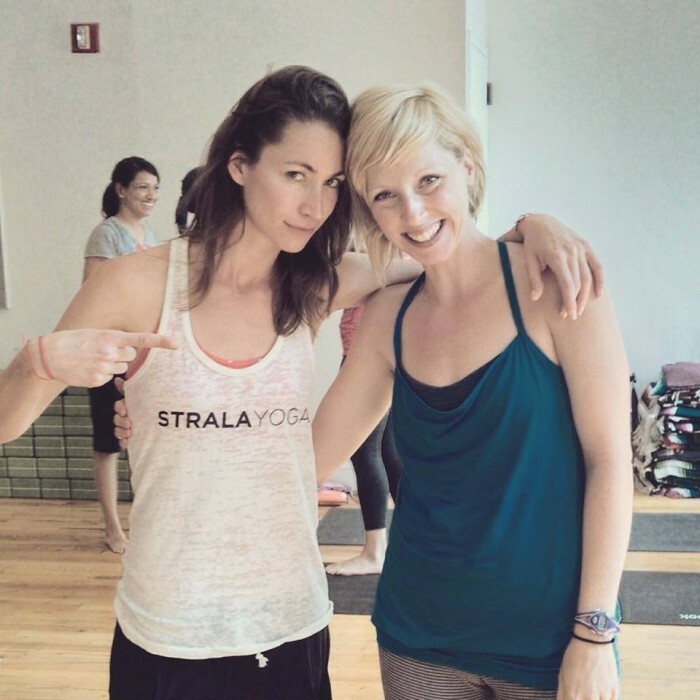 We provide a Strala Yoga 200+Hour Ready-to-Lead Certification, upon successful completion. What is Yoga, What is Strala, Finding the Ease in Effort, Releasing vs. Stretching, Psychology of Yoga, Helping vs. Proving, Ethics, Living Yoga, Spirituality, Safety, Breathing, Moving, Adjustments, Alignment, Practical Anatomy & Physiology, Diagnosis, Preventing & Treating Injuries, Supporting vs. Fixing, Health & Nutrition, Yoga for Athletes, Strength & Endurance, Yoga for Kids, Poses, Sequences, History, Language, Leading Yoga, Reaching one person, Reaching millions of people, Business of Yoga, Getting a Job. If you live in New York or are able to visit, our teaching faculty is available at the Strala NYC studio for classes, as well as ongoing support. If you’re not nearby, that’s ok too! We have a library of classes lead by Tara that’s available online, as well as an online course that we created on MindBodyGreen. This course introduces many of the topics in training, and provides detailed instruction that makes for good preparation and ongoing review. Ultimately it’s not just the certificate that matters, it’s being great at what you do! We’re here to help. Q: I don’t live in New York City, where can I stay during training?